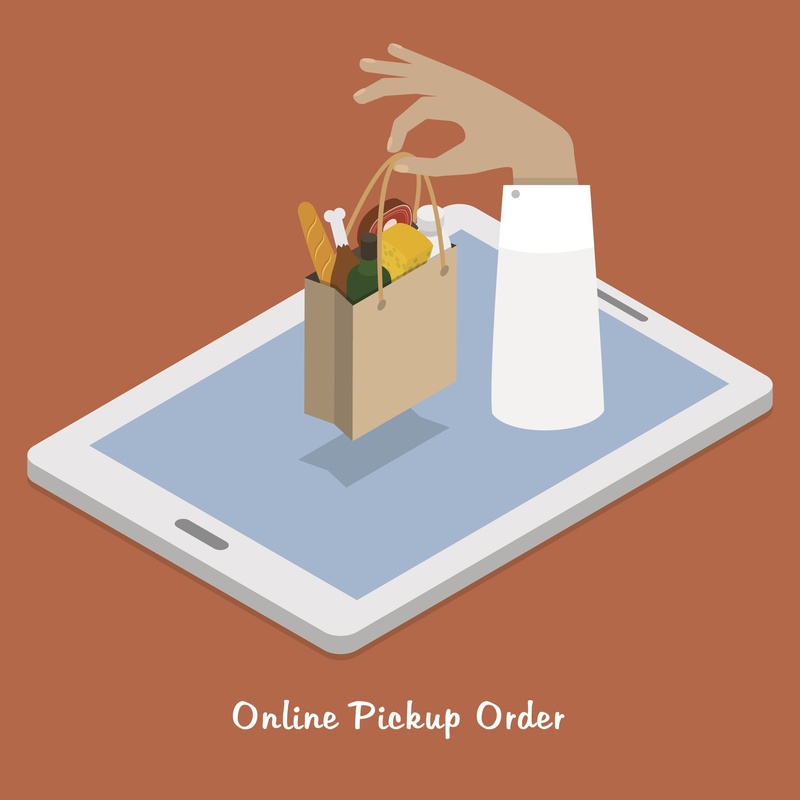 Curbside Check-In | NovaDine, Inc.
Curbside Check-in allows customers to order online and have their order delivered right to their vehicle once they arrive. During the checkout process, the customer is able to choose a parking space or enter vehicle type and color. The location is alerted once the customer checks in and knows which car to bring the food to based on the information provided by the customer during checkout. This feature is available through any mobile device.